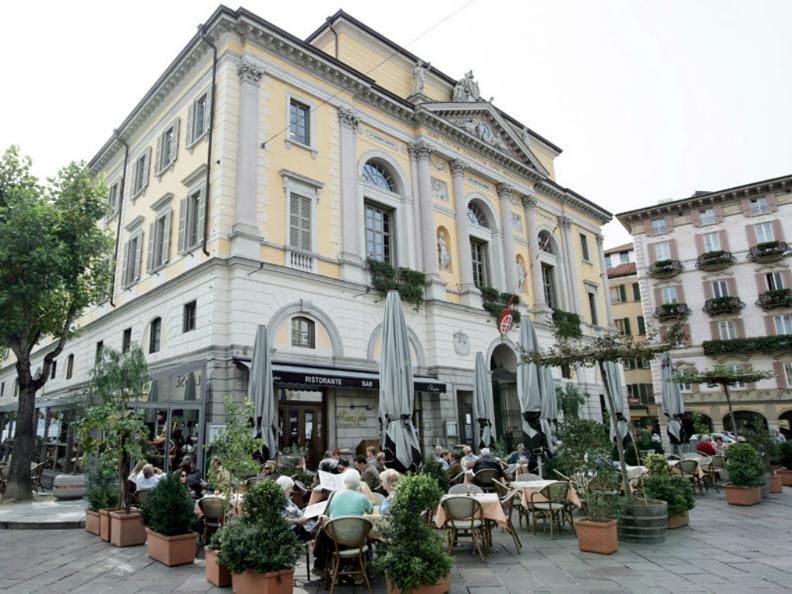 The Ristorante Caffè Olimpia gives on the beautiful Piazza Riforma of Lugano since 1845. 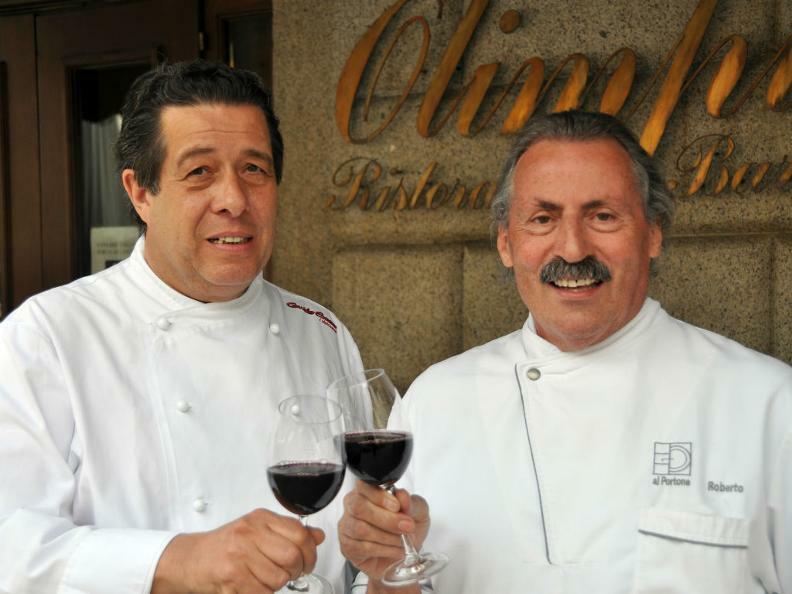 Welcoming restaurant, it is the ideal place to enjoy the pleasure of the table near the lake, thanks to the passion and long experience of Guido Sassi. In the internal room and on the big terrace, you can taste an international or Mediterranean cuisine, but also many dishes valorising the territory. 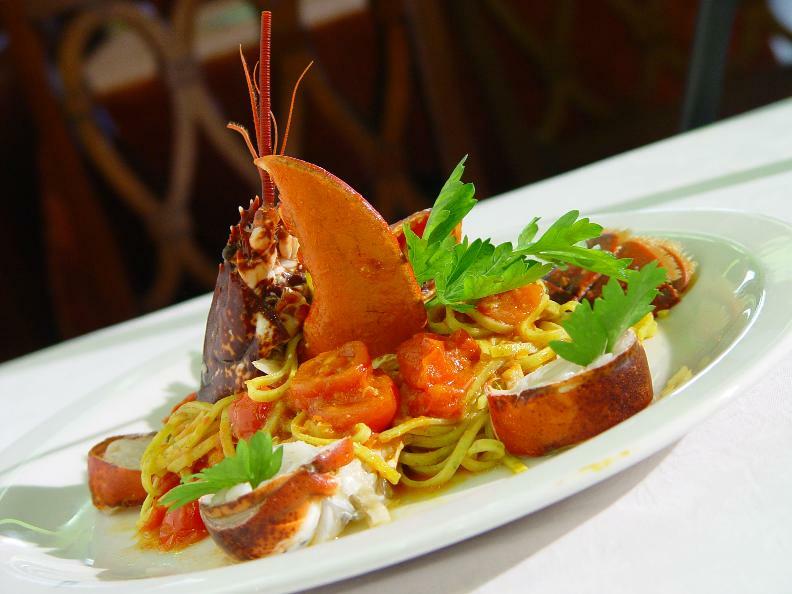 The excellence of the products and the quality of the cuisine, joint to fantasy, passion and competence, to amaze and pamper its clients, also thanks to a very taken care service and a wide choice of wine.